The professional reverb effect for your iPhone, iPad and iPod. The professional reverb effect for Propellerheads Reason and Reason Essentials. 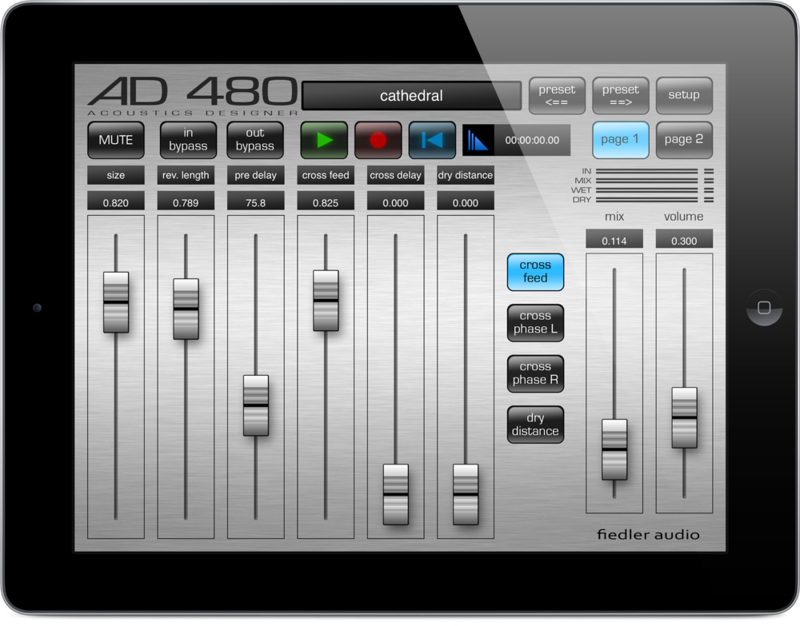 Get the AD 480 Reverb now!